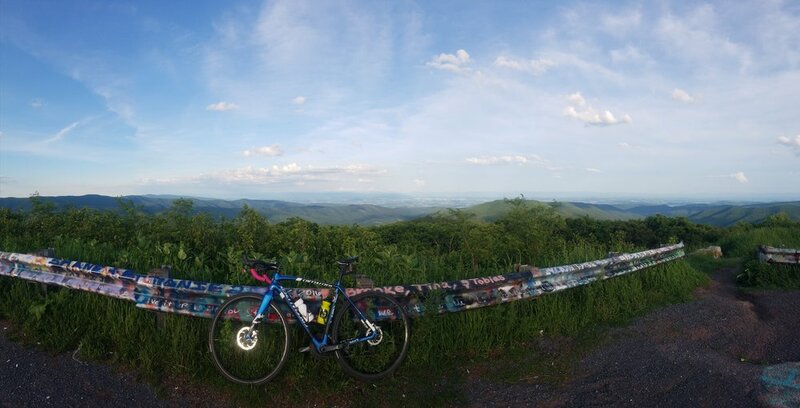 Women's Weekly Steady Road Ride - REDDISH KNOB! It's the SUMMER SOLSTICE! So this week we will be going to Reddish Knob!